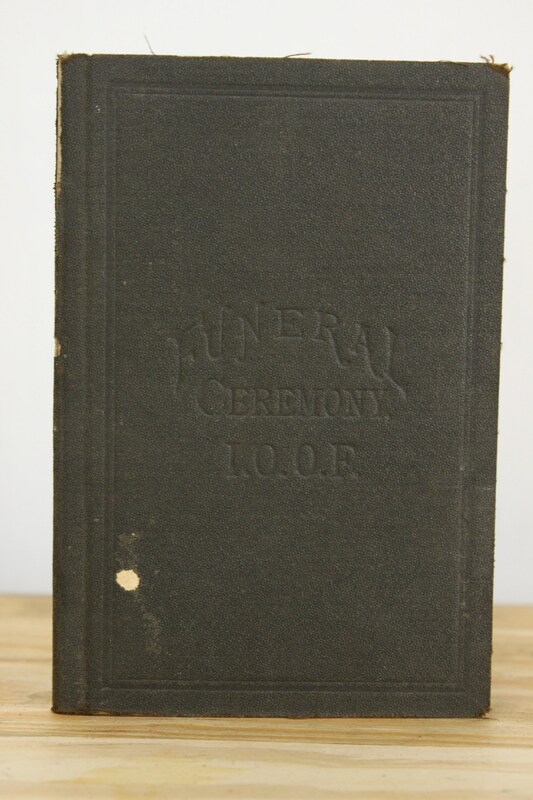 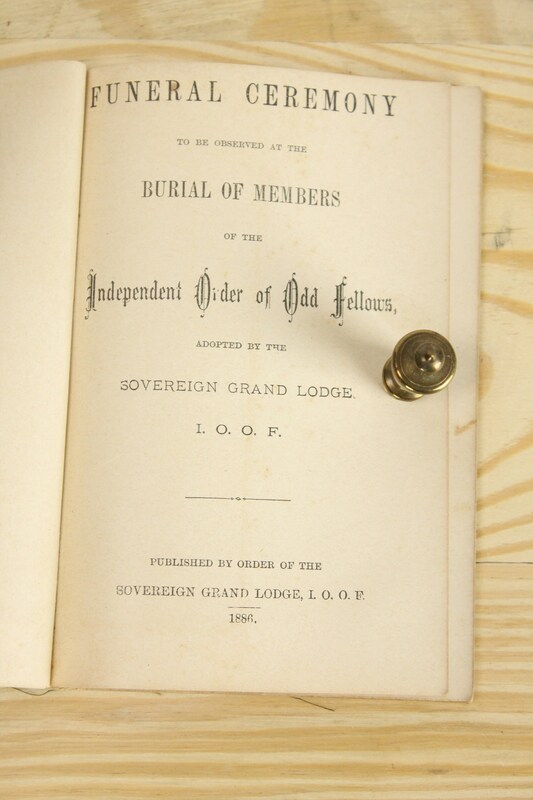 Funeral Ceremony to be observed at the burial of members of the Independent Order of Odd Fellows. 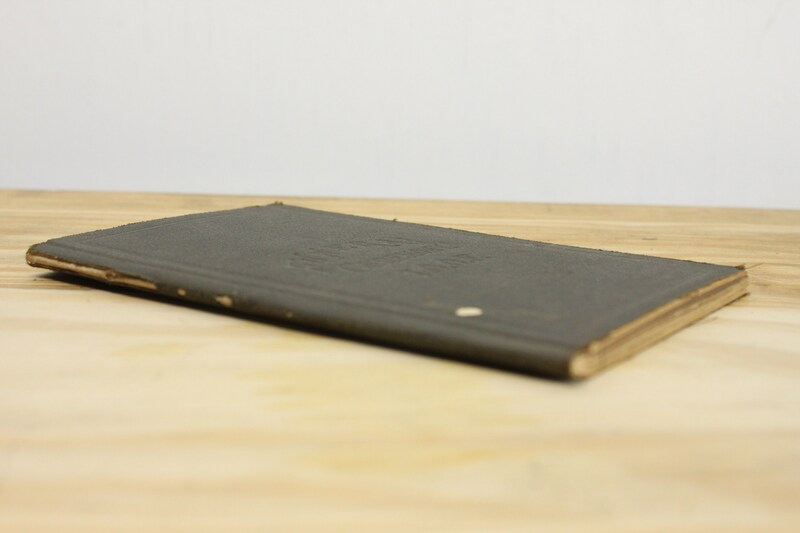 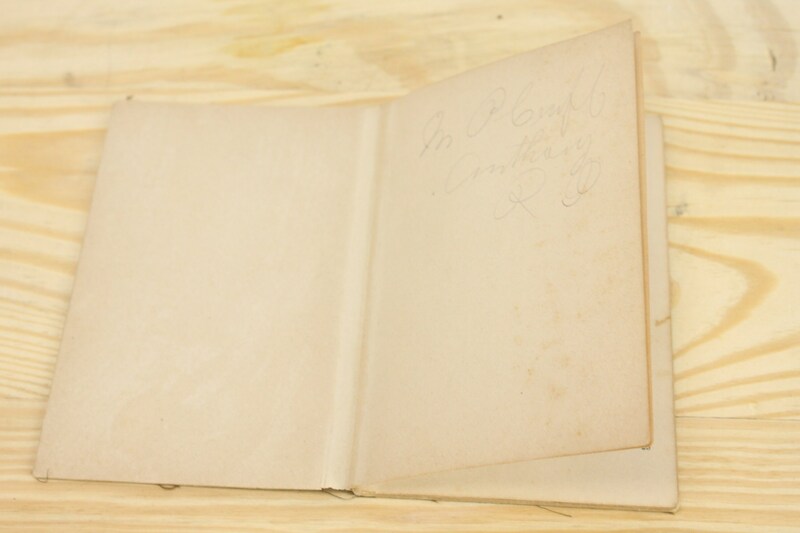 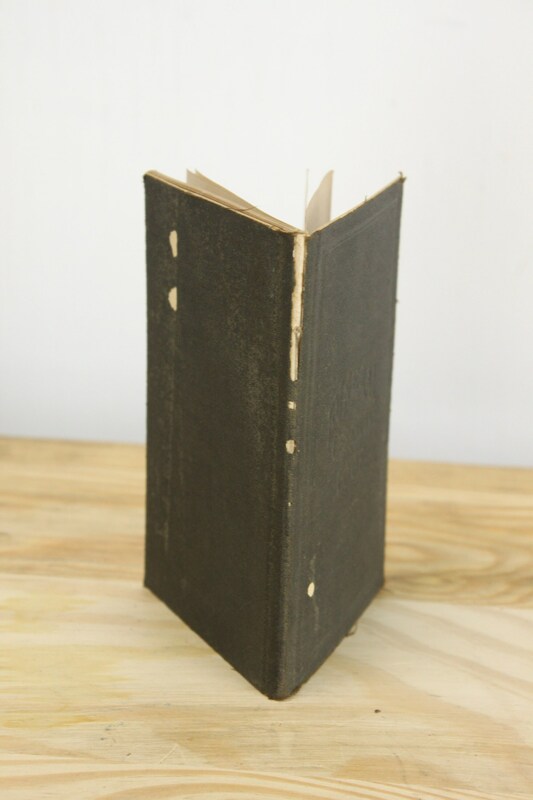 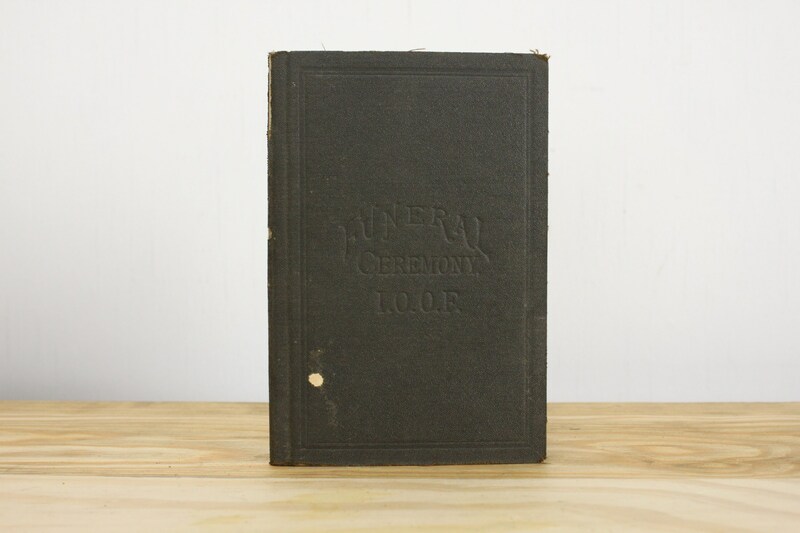 This book, Published in 1886, is the second edition of its kind and has survived over 130 yrs! 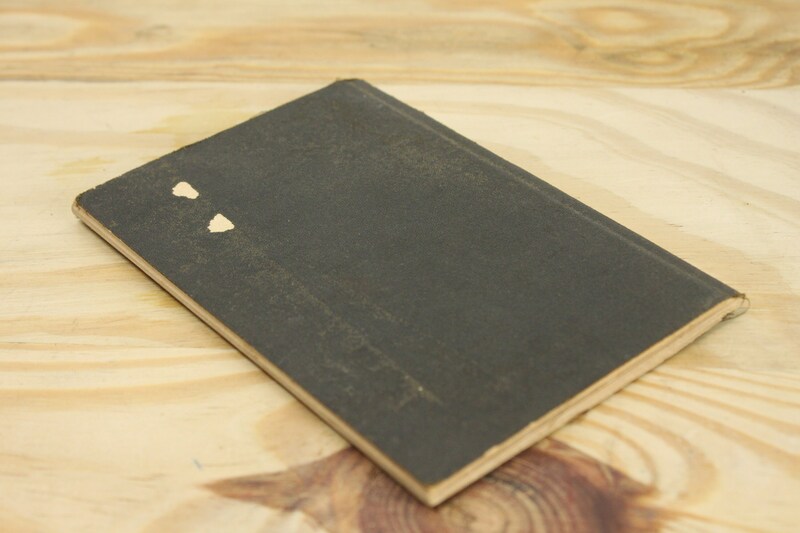 - Size: 5.5" x 3.5" x 3/16"